NEW! 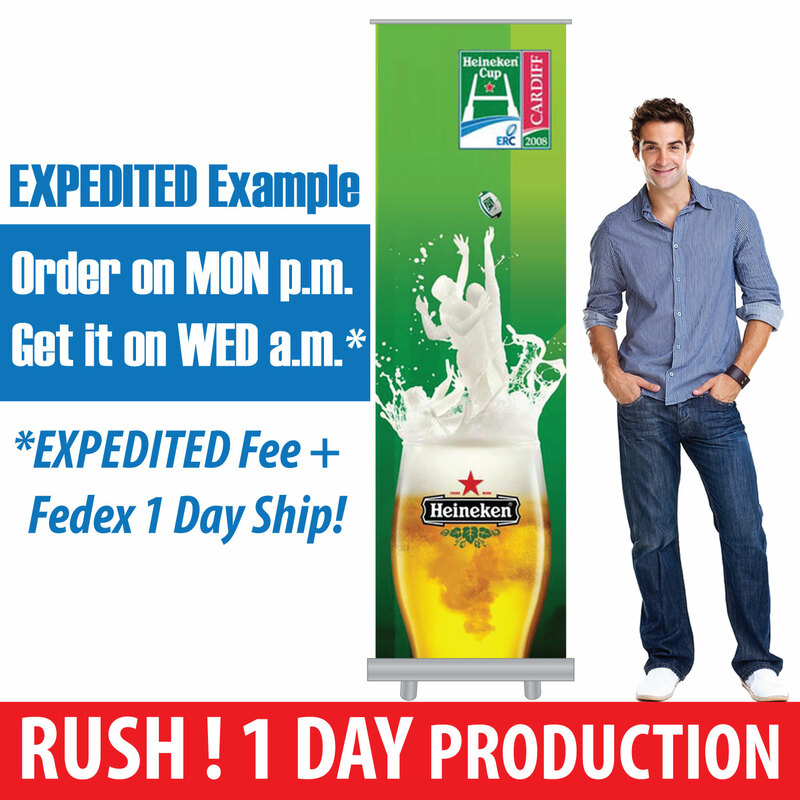 Our TENSION FABRIC DISPLAYS is an Ultra Lightweight and Compact packed pop up display Trade Show banner stand. Custom images or logos are printed by heavy duty Dye-sublimation on winkle resistant stretch Fabric. This is the best ever developed Trade Show Displays, for the easy carrying dimension and lightweight of less than 19 lb (for a big W8' x H7.5' Banner Display). Before the born of this Pop Up Fabric Display, there is never a similar W8' Display system which you could easily carry it around with one hand! Easy and Fast Setup : in around 10 min only! Professional Looking : The Frame and Tube is fully wrapped with the lovely graphic fabric display. So no more ugly Tube exposed (even on the Back side)! 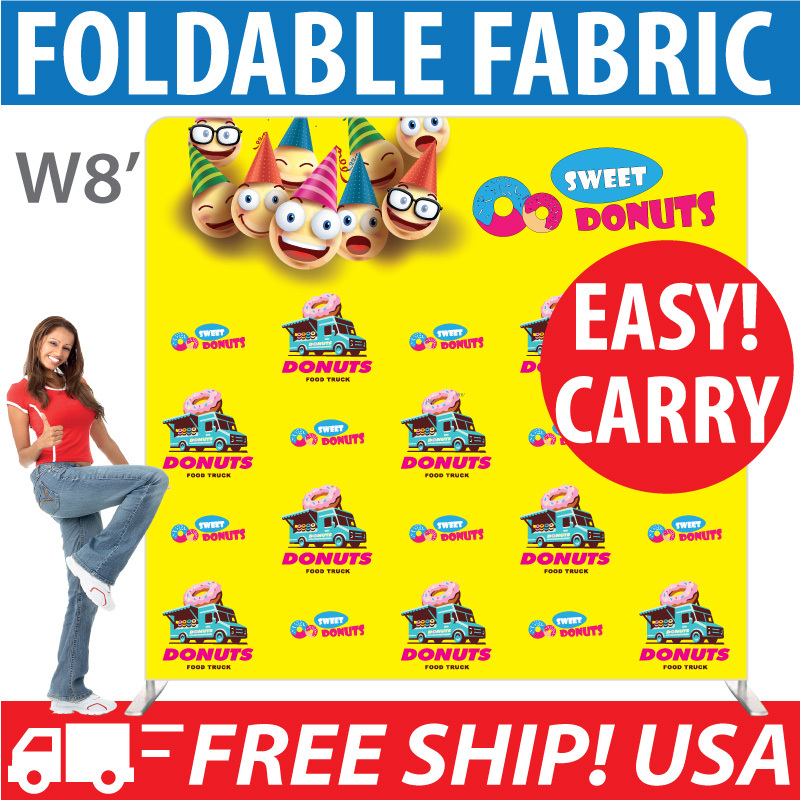 Easy Snap-in Locking Tube does not requires any extra tools to set up this big W8' Tension Fabric Display. Set up is fast and easy! The easy on hand carrying bag would mean a huge savings for the reshipment, transportation and easy carrying and travel to different Trade Shows around the world. 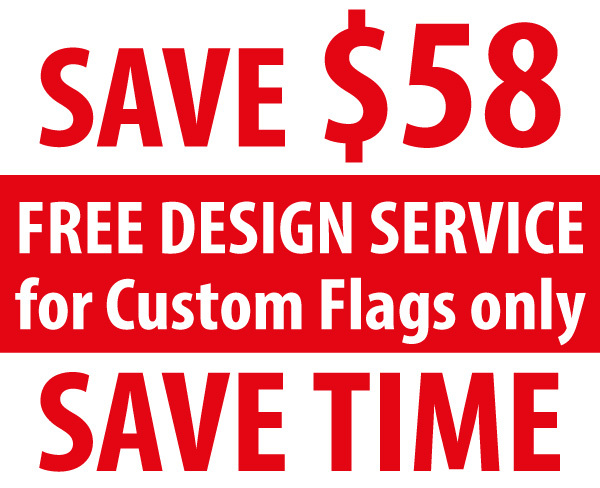 Click the button below to add the 8x8 Tension Fabric Displays to your wish list.